Bovine leathers of European and Non-European origin, chromium tanned and aniline drummed. Thin print and fashion colors make this article best for either modern or classic furnishing. 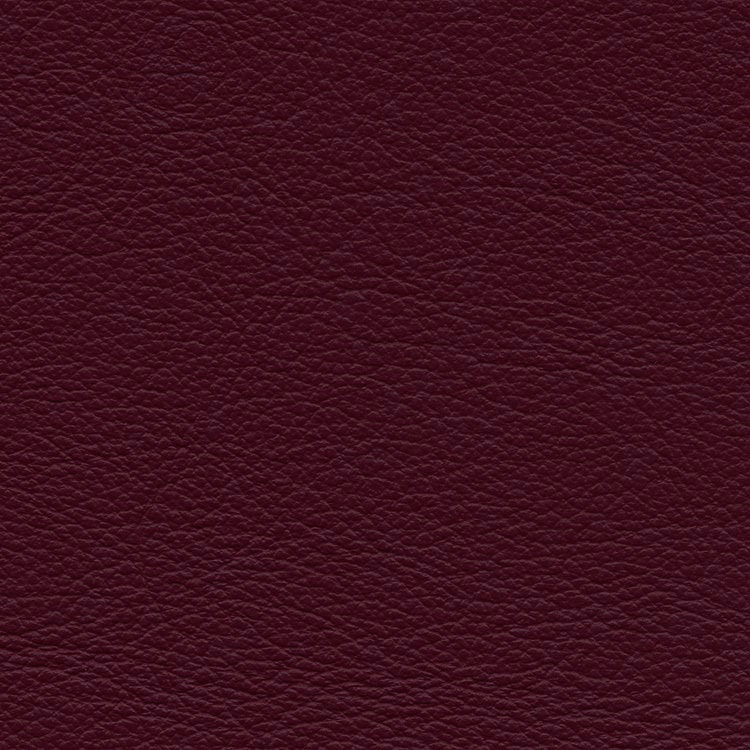 Semi-aniline leather, 1 tone effect, thickness 0,9-1,0 mm. Nautic	Upon request special treatment for nautical furnishing is executed.